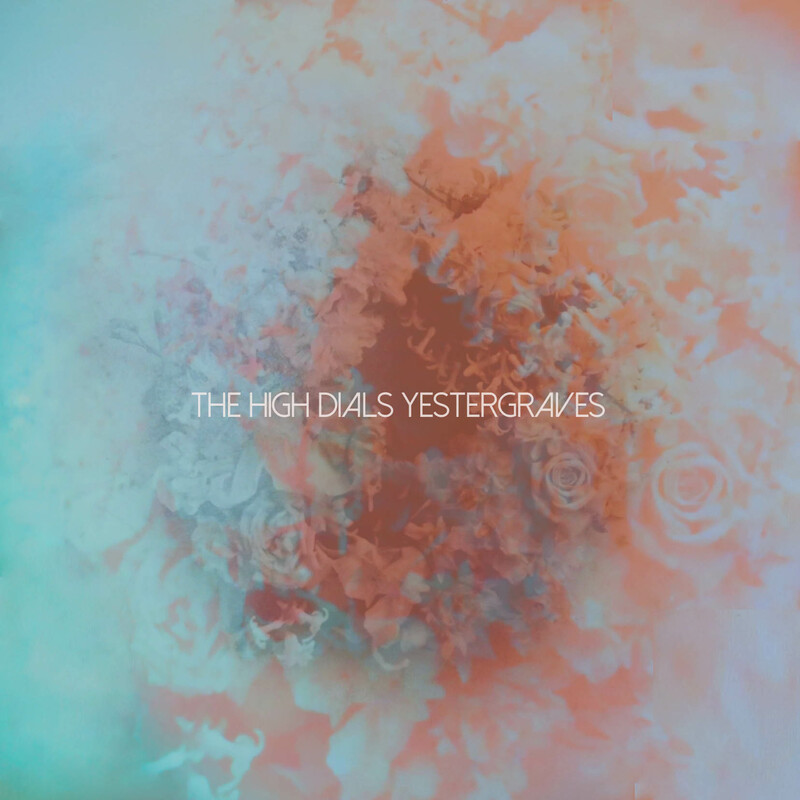 With little advance notice to fans, The High Dials ended a long period of creative introspection that almost broke up the band today with the launch of the Yestergraves EP via their Bandcamp page. 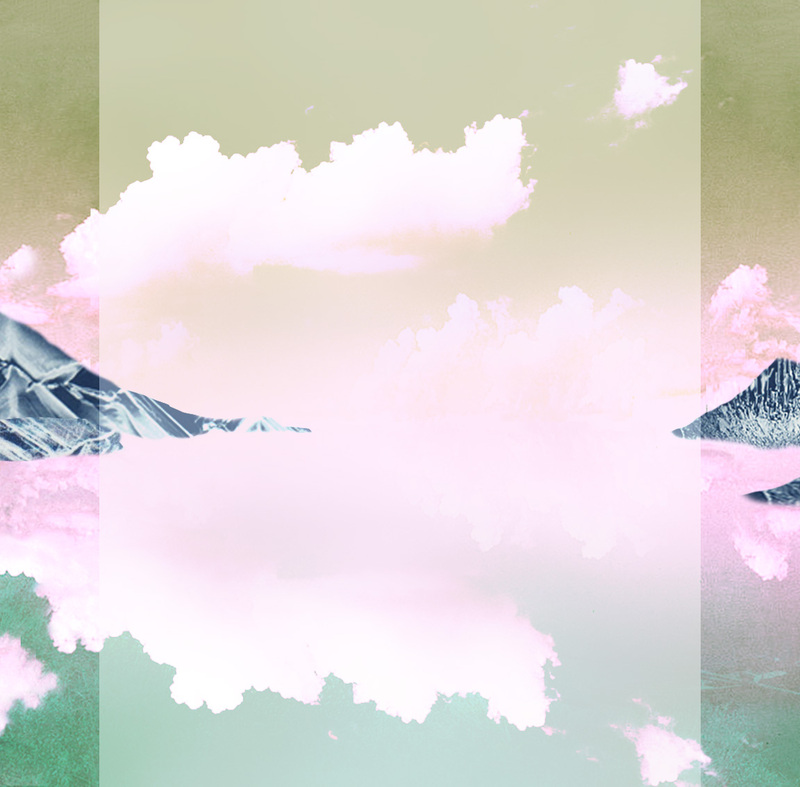 This is the first of two EPs planned by the group as they work towards releasing their new full-length LP in 2014. 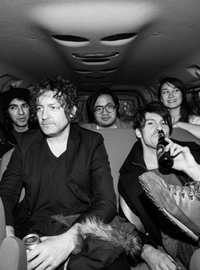 The songs were recorded in fits and starts over the past year with producer Marc Bell in Montreal. Hear the finished fruit of High Dials labour in all its cassette-warm glory here and spread the love. The official launch for the EP happens Friday, November 29th in Montreal at Centre Fusion Culturel. And watch this space for the Yestergraves official video, coming very soon! On April 23rd, it will be 50 years to the day that an über-cool 19-year old kid walked into a UK club to catch a set by a local blues band called the Rollin’ Stones. Young Mr. Oldham promptly added a “g” to their name before making over their sound and style for long-term adulation by world teen-dom. You know the rest of the story. 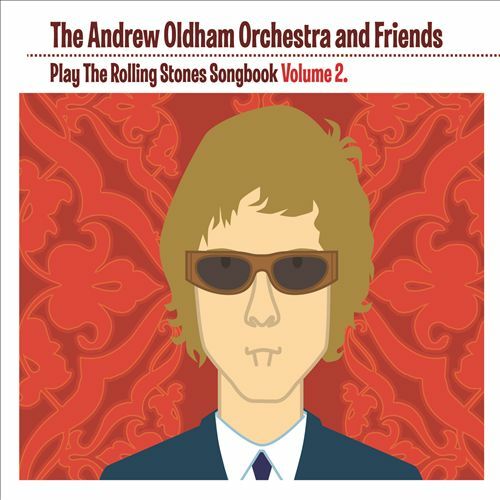 Less known is how this young hustler then created one of the world’s coolest-ever labels – Immediate – where, inspired by Phil Spector and Brian Wilson, he arranged and released the cult classic – “The Andrew Loog Oldham Orchestra Play the Rolling Stones Songbook”. Fast forward to 2011. The High Dials receive a call from Mr. Oldham’s Colombian headquarters. Would they like to be a part of Rolling Stones Songbook Volume 2? In a heartbeat, “She Smiled Sweetly” is snapped up, string sections are summoned and timpanis dusted off, all in time for the Stones’ golden jubilee. Plenty far more famous people are also invited to the party- like Johnny Marr, Gryff Rhys and Elliot Easton of the Cars, each collaborating on a different Oldham-era Stones gem. Rolling Stones Songbook Vol. 2 was released in Canada this past week on Universal. Get it via iTunes or Amazon. A High Dials video is also coming soon – details to follow. New album “Anthems for Doomed Youth” out now! 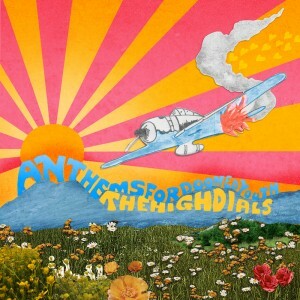 As of November 2, 2010, the new High Dials record is available. There are different ways you can get the music. Click on the album cover at left to go straight to the songs on iTunes. You can also visit our STORE, where CDs and vinyl LPs can be ordered. Vinyl LPs come in a gatefold sleeve and include a free Mp3 download card. This entry was posted in Buy, News. Bookmark the permalink.